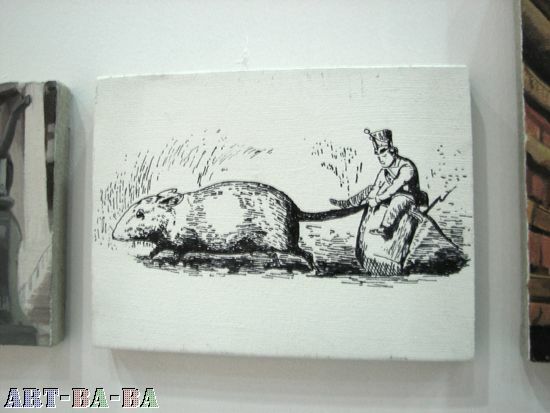 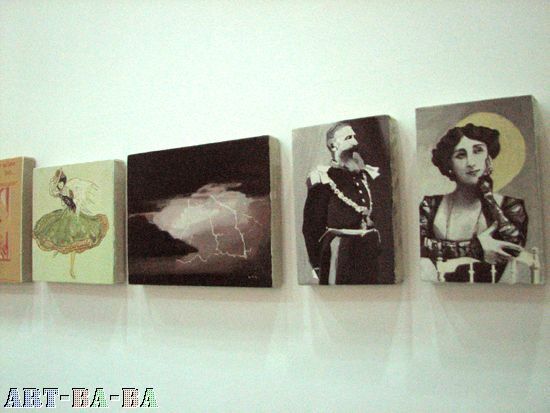 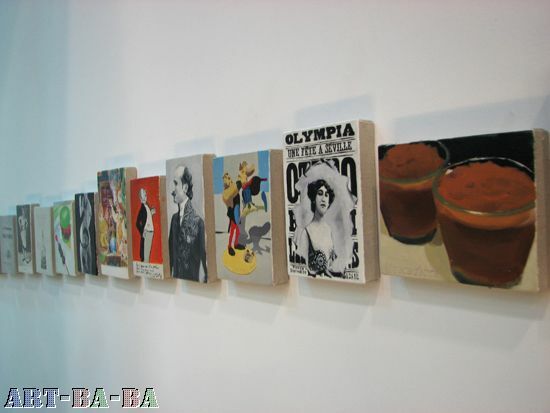 For this work, the artist collaborated with a French chef, Richard Toix, who created various recipes. 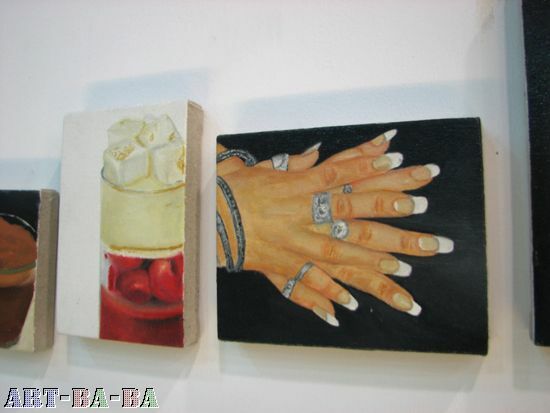 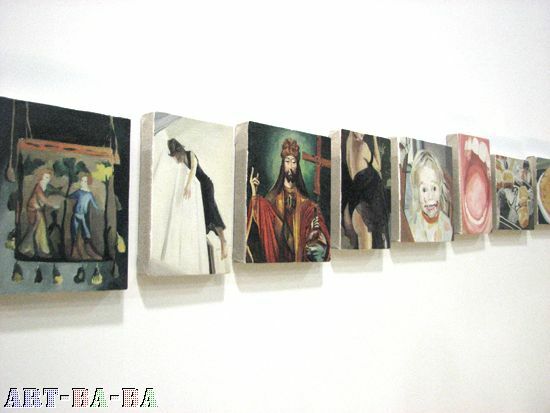 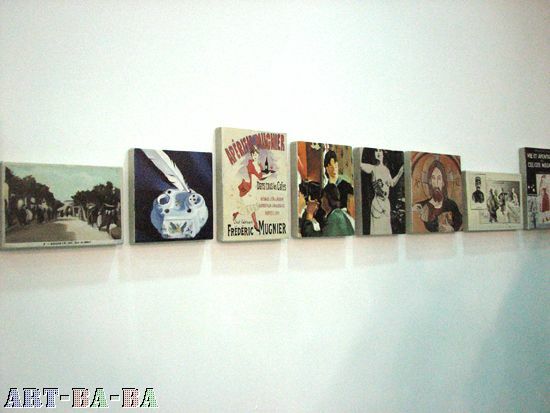 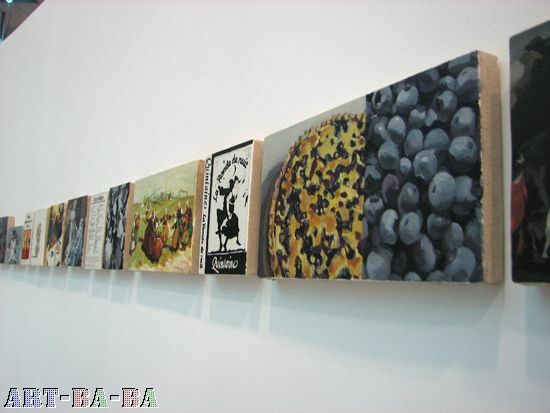 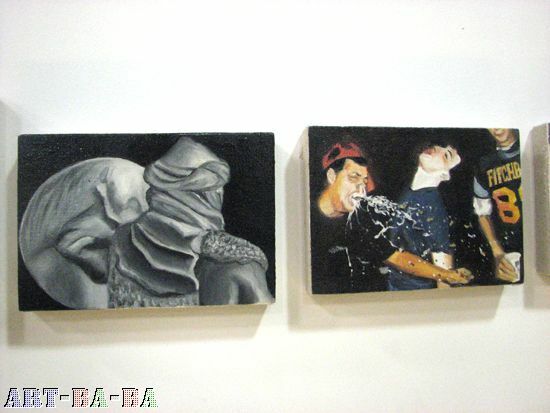 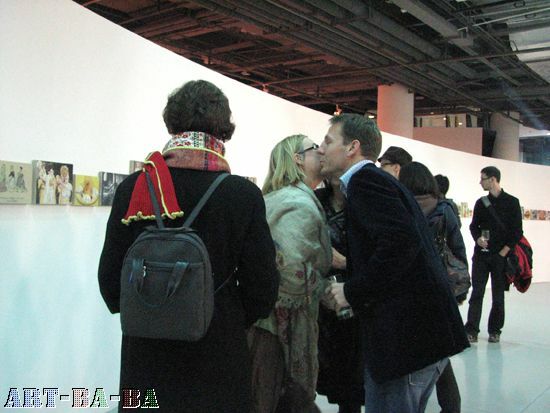 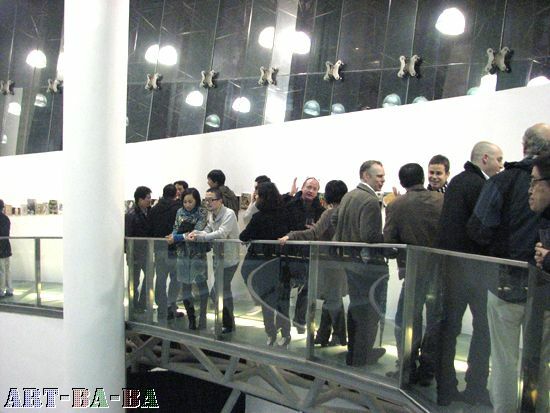 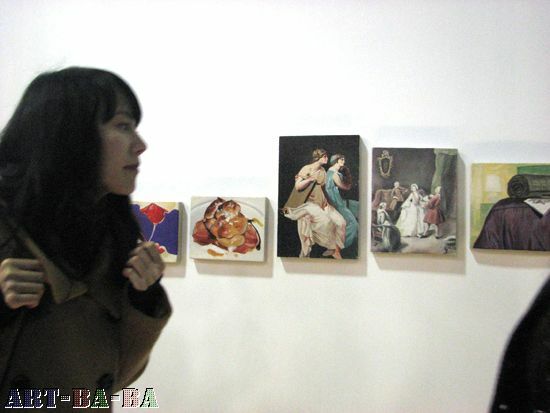 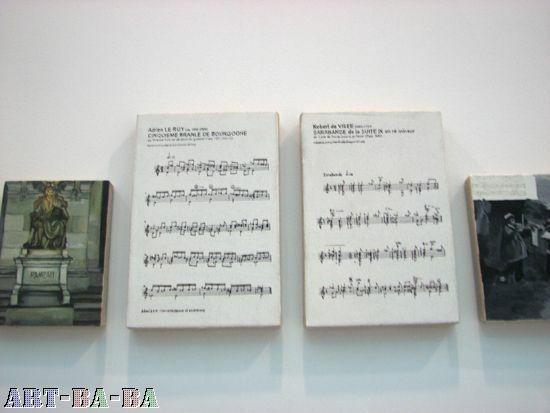 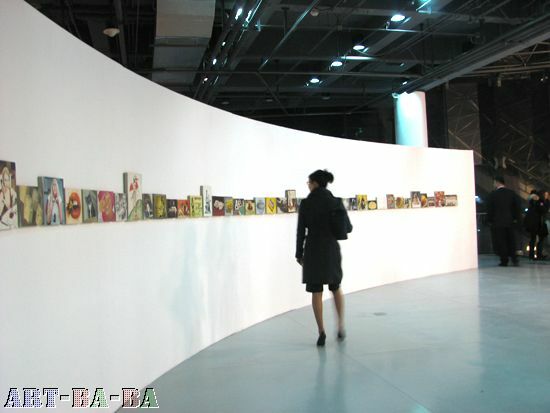 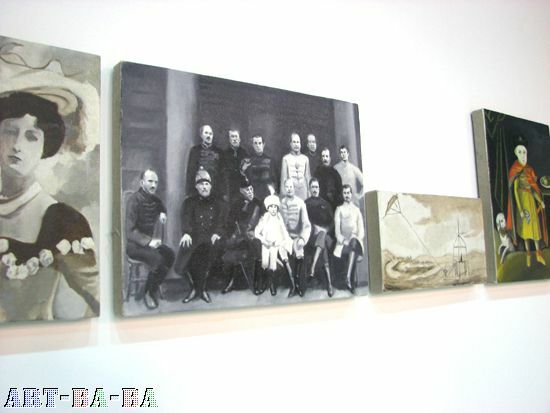 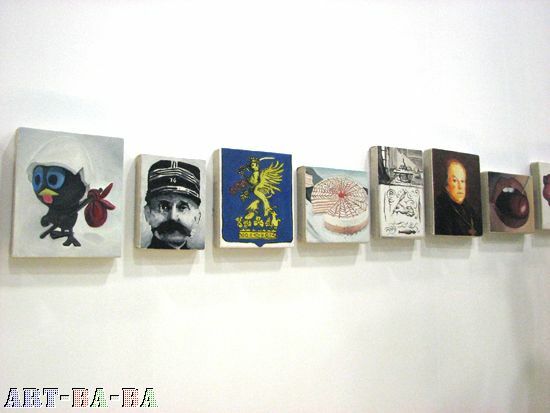 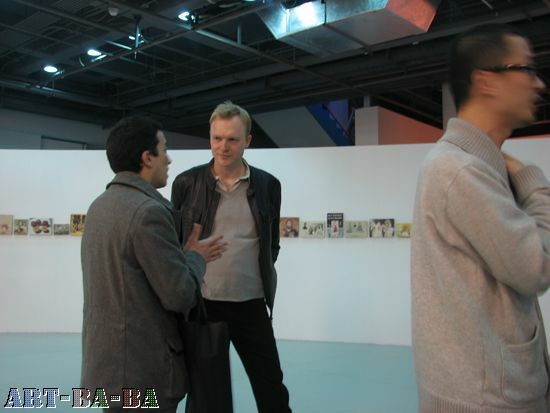 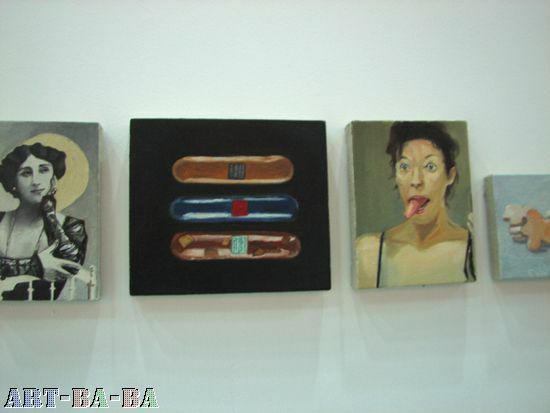 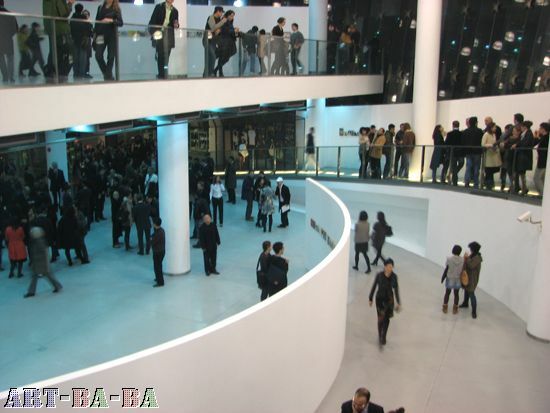 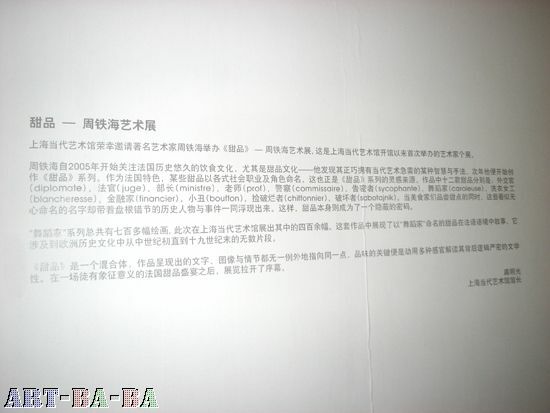 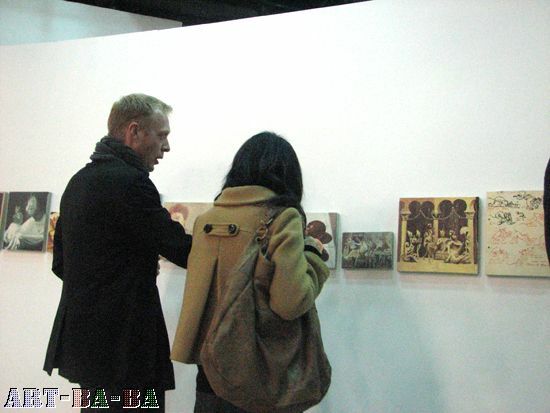 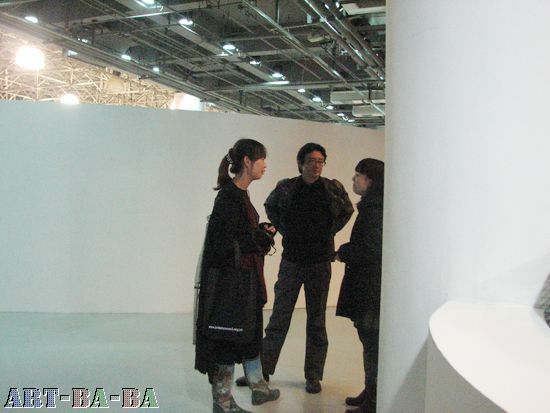 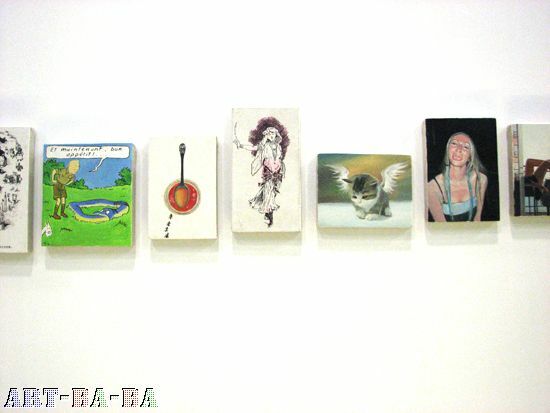 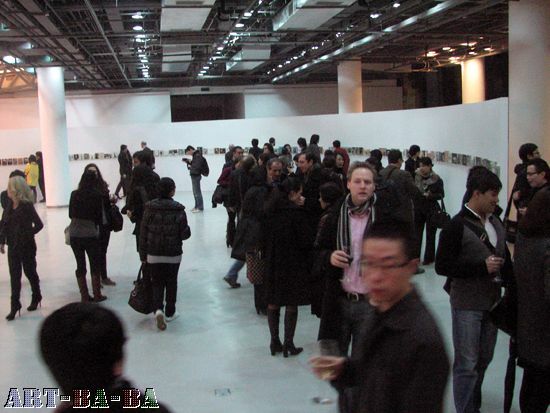 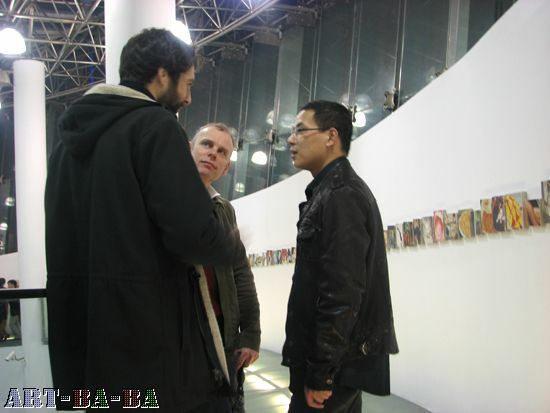 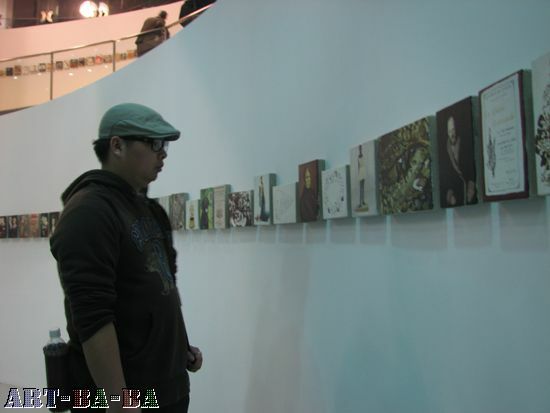 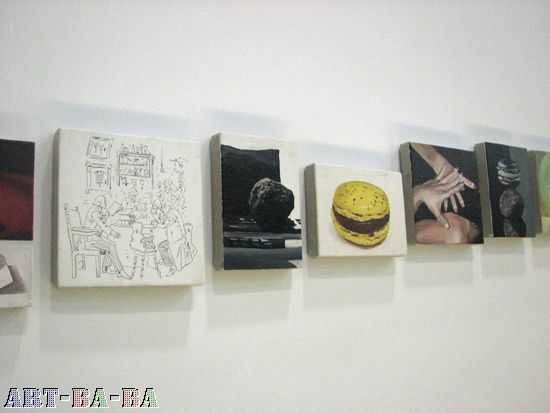 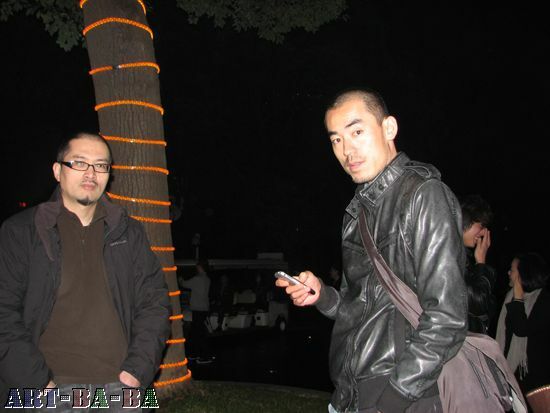 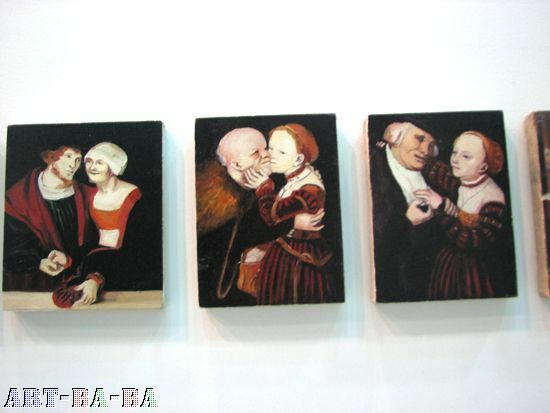 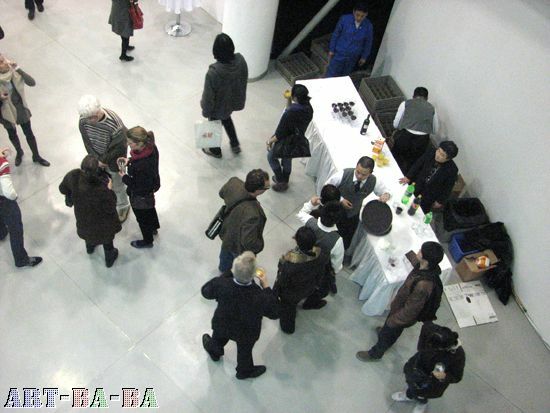 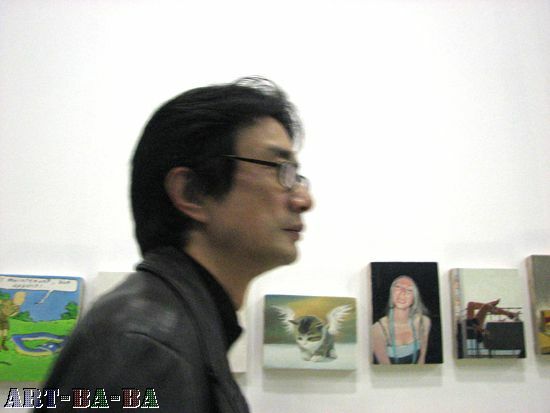 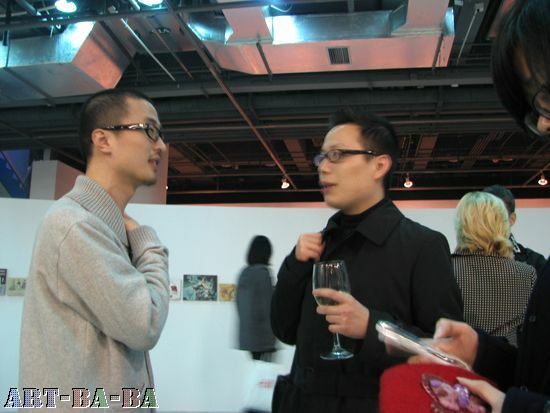 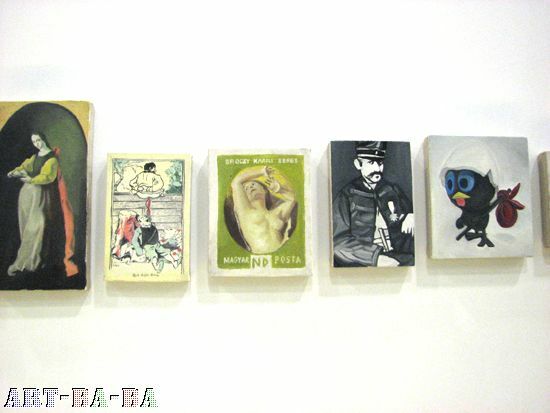 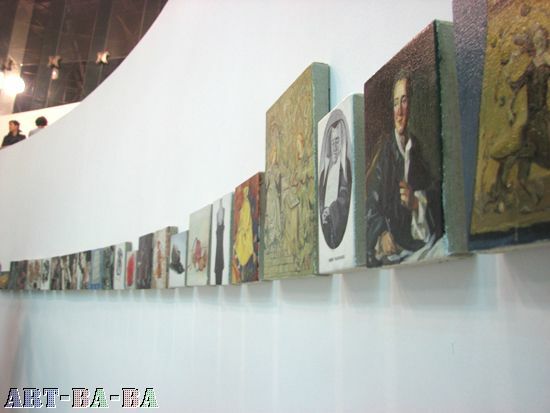 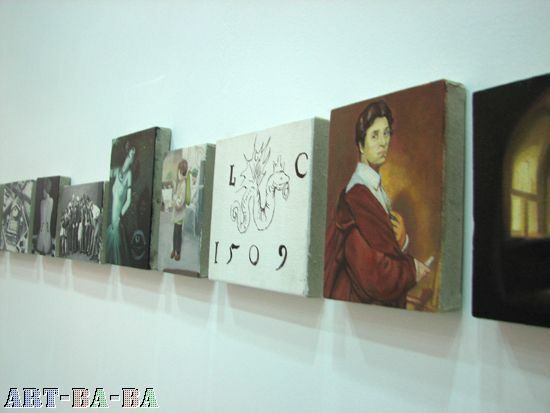 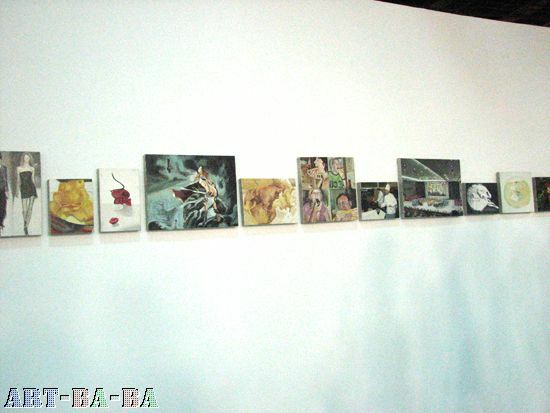 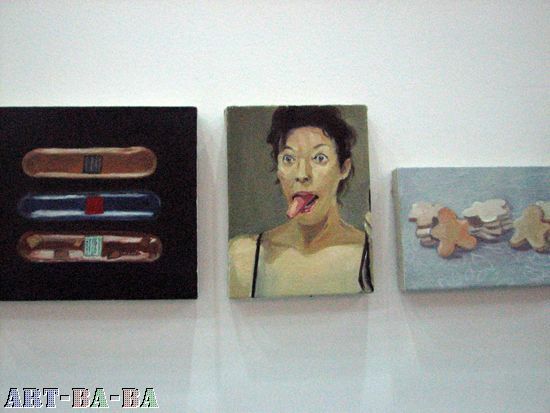 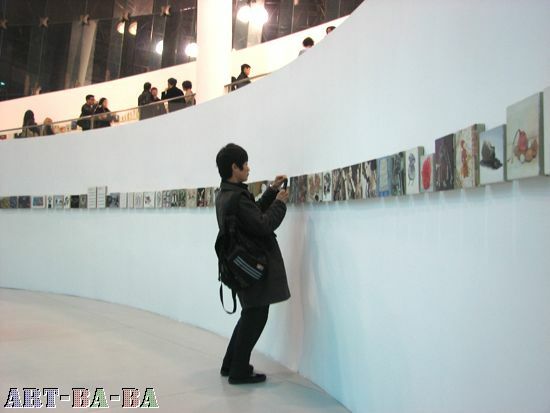 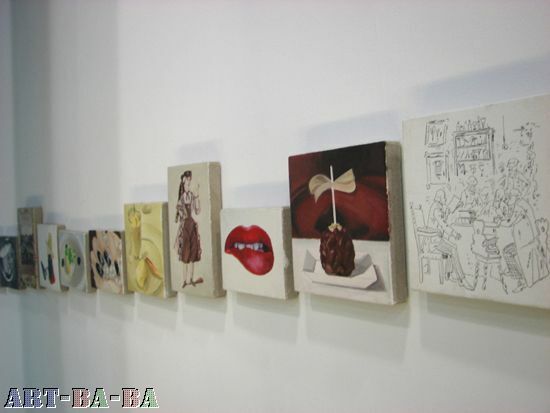 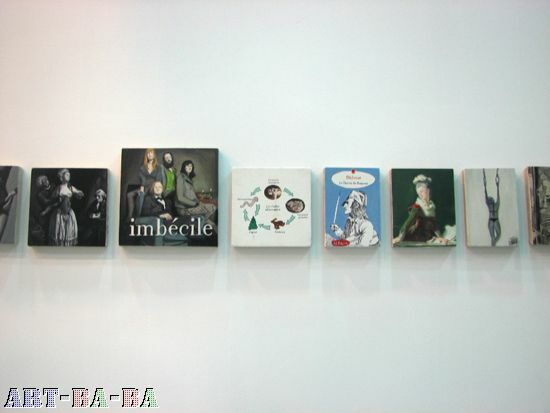 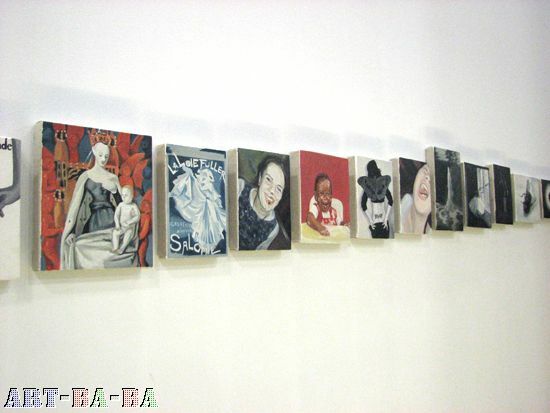 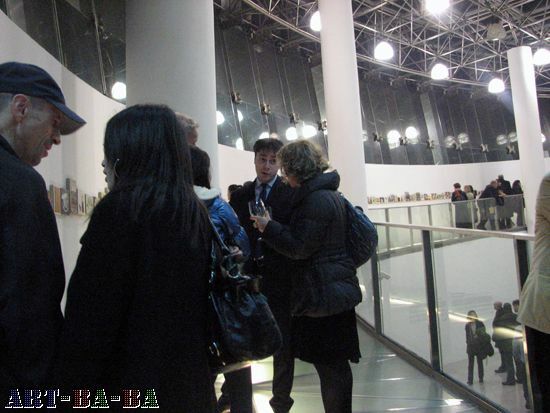 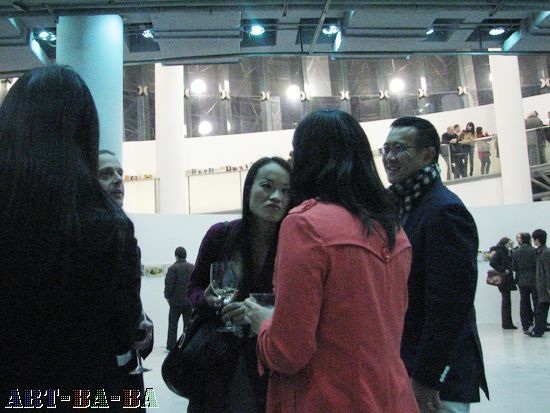 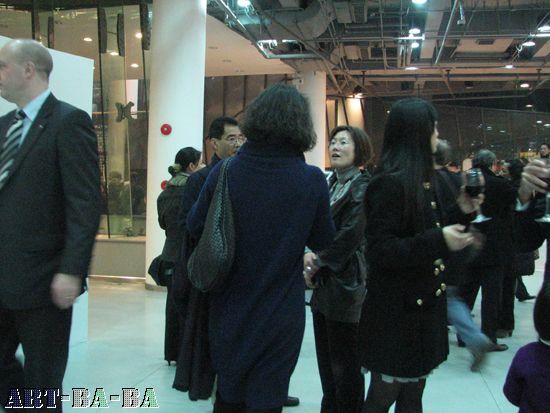 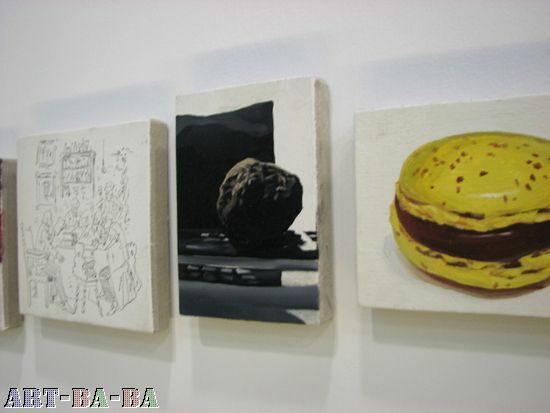 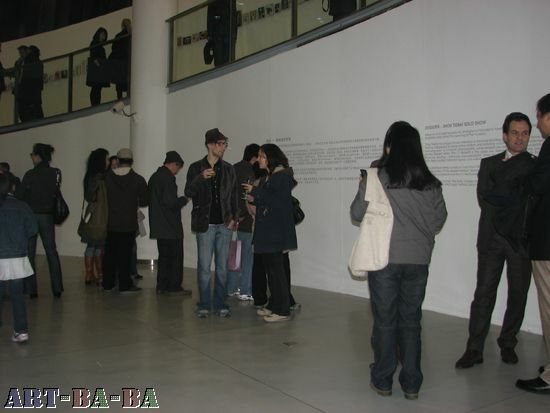 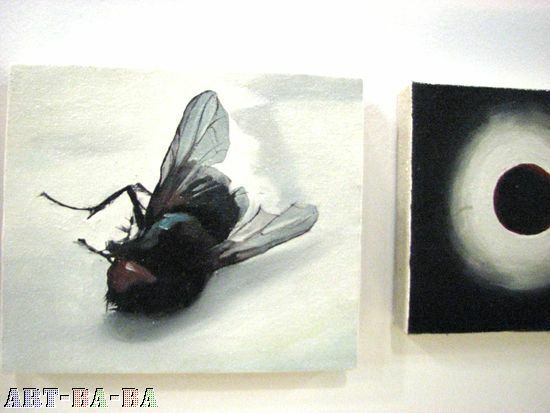 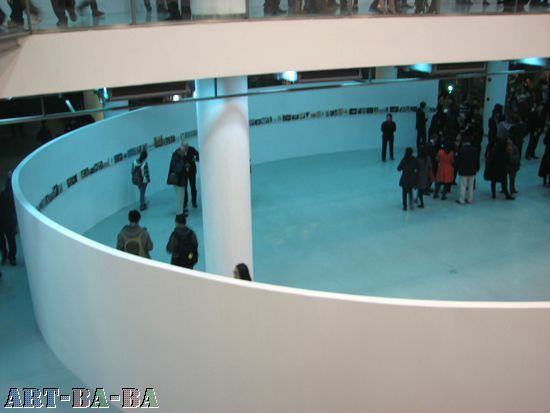 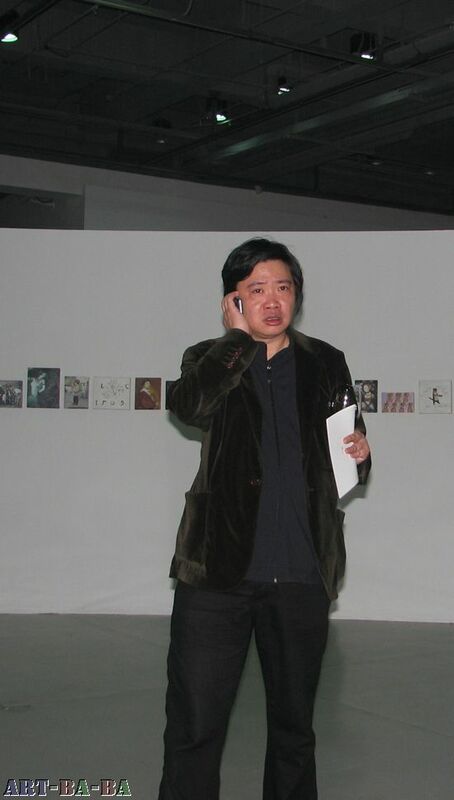 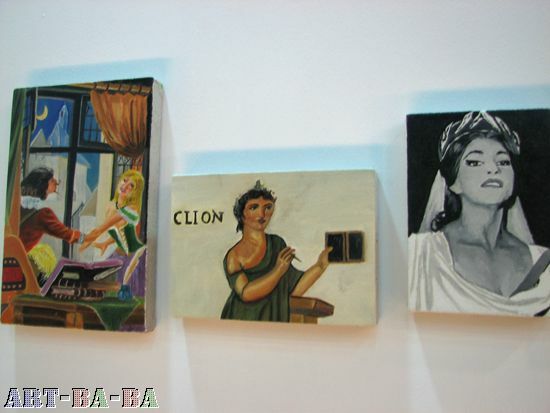 A series of desserts was already shown at the booth of ShanghArt gallery in FIAC in 2009. 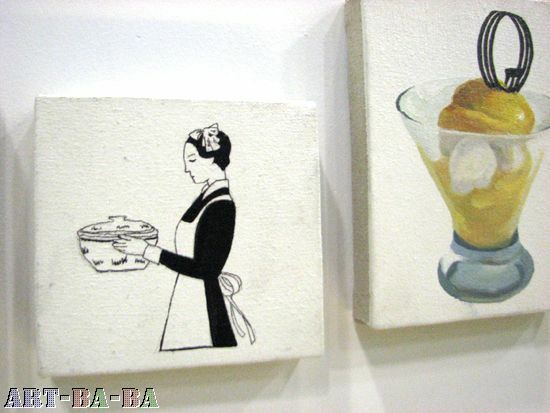 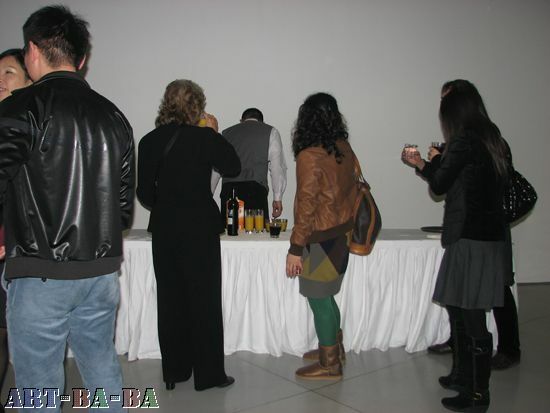 This time desserts were prepared and offered to the audience. 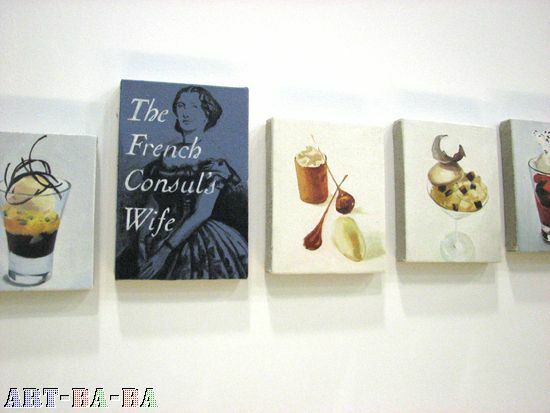 Each dessert has an introducing text explaining its origin, its flavour, ingredients, etc, all including various references to the French culture. 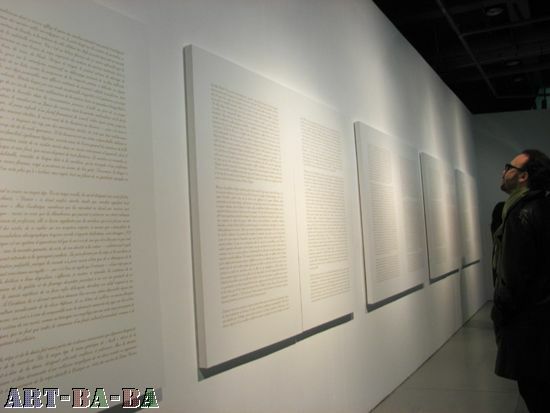 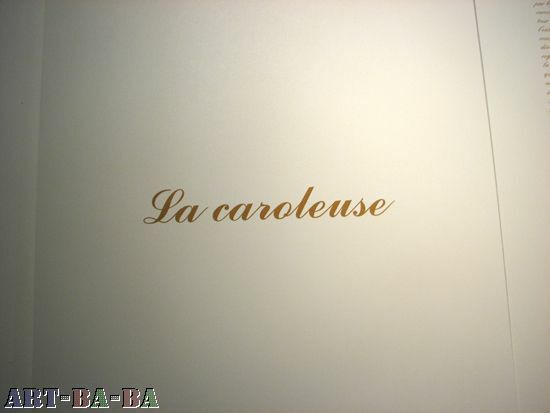 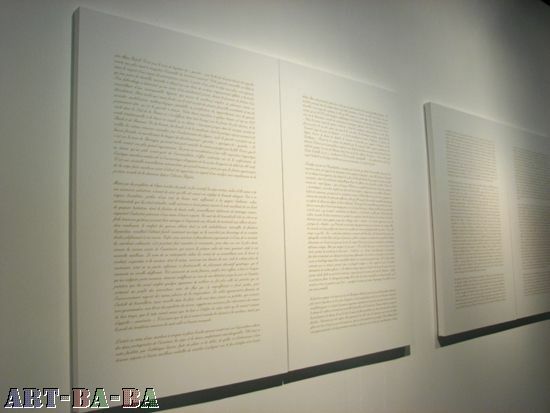 In this exhibition was presented the "Caroleuse", a ten pages article describing the story, characteristics of this dessert since Middle Ages, mentioning numerous writers, composers, events, etc...That were all depicted in 400 paintings. 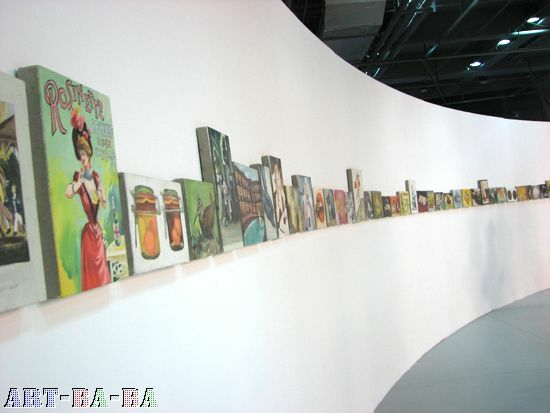 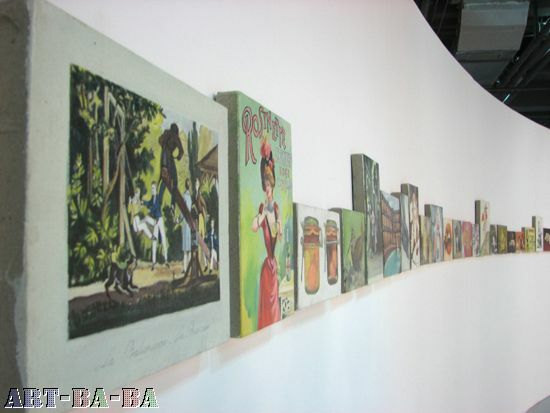 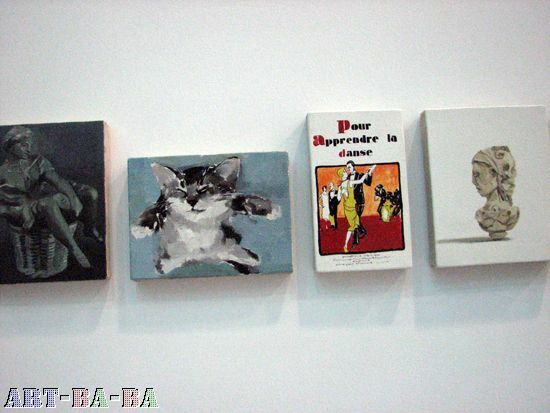 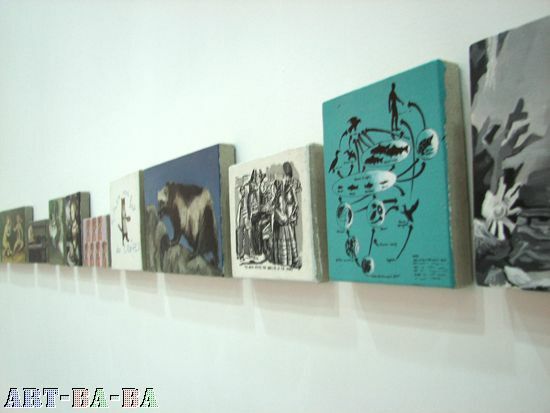 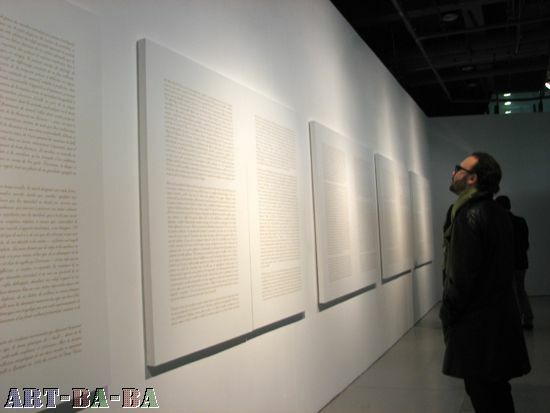 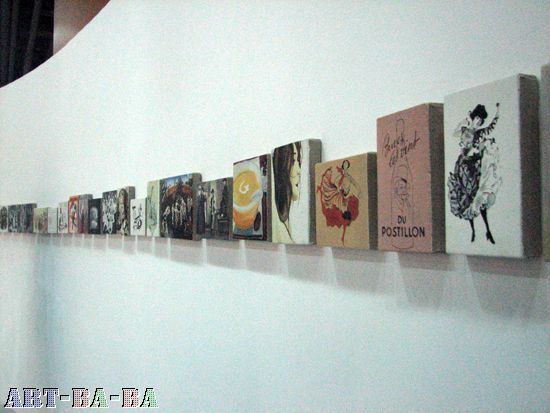 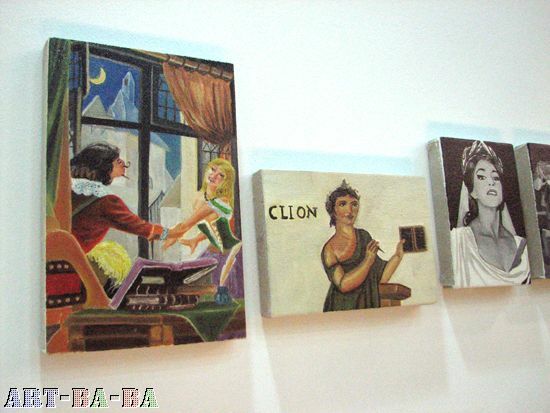 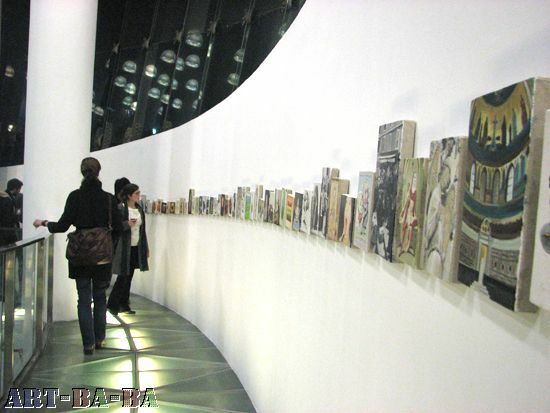 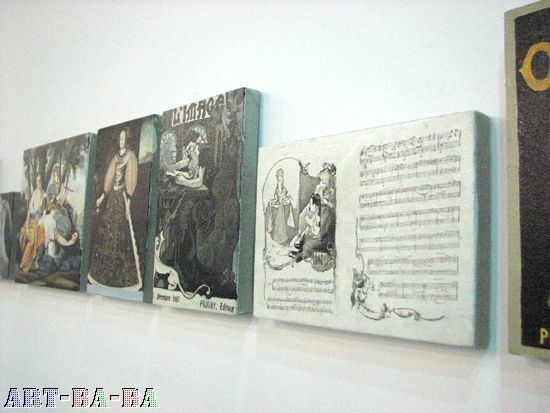 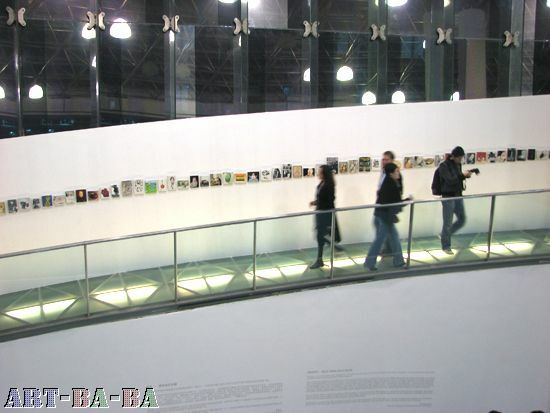 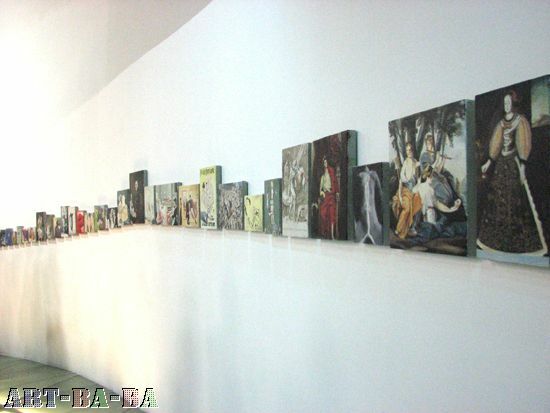 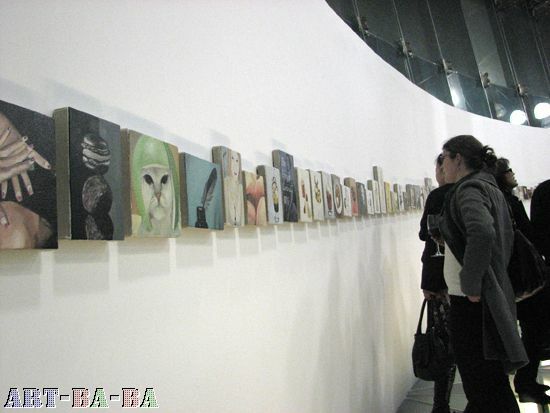 More than 400 paintings (representing references in the "Caroleuse" introducing text) exhibited.